DC has officially announced their streaming service – DC Universe, and as the news was welcomed alongside new Robin images hailing from Titans TV Series, news comes from the other end of the spectrum of positivity. 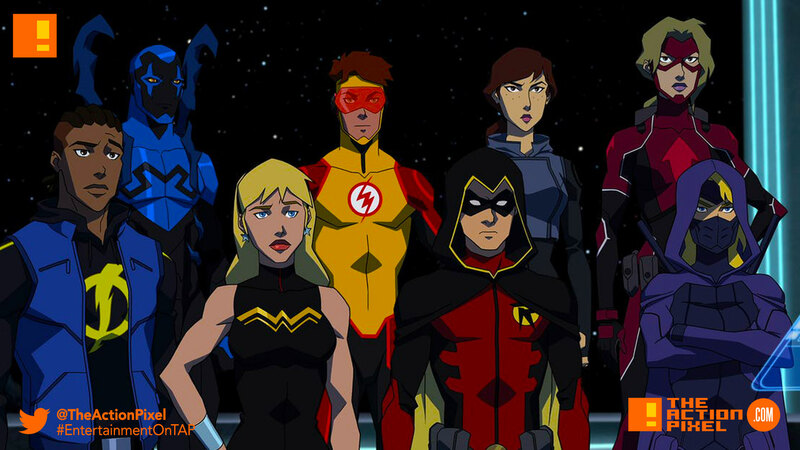 There will be a slight delay on the coming of the third season of the animated series – Young Justice: Outsiders. The series has been pushed back to 2019. Other series except for Titans has also been bumped back to 2019 as well. Other series being delayed include Harley Quinn, Swamp Thing, and Doom Patrol on DC Universe next year.